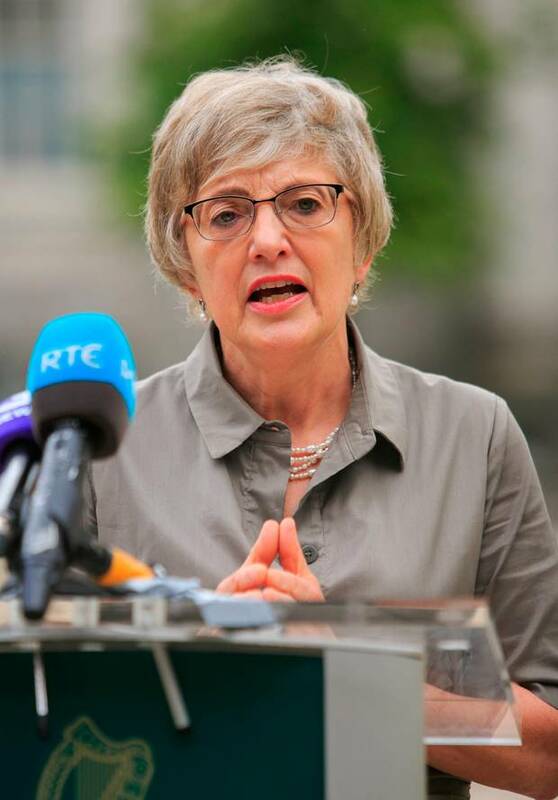 The Minister for Children and Youth Affairs, Dr Katherine Zappone, TD is pleased to announce the launch of a “Network Support Fund”, a Quality and Capacity Building Initiative (QCBI)measure supported through Dormant Accounts Funding. The Quality and Capacity Building Initiative (QCBI), funded under Dormant Accounts, aims to take a coordinated approach to enhance capacity, knowledge and quality in prevention and early intervention for children, young people and their families, with a focus on those at risk of developing poor outcomes. At the core of the initiative is a desire to foster persistent curiosity amongst those working to improve the lives of children and young people in Ireland.